Getting that first step on the property ladder certainly isn’t easy. In fact, it can feel incredibly tough with the current housing market and the UK economy the way it is. More and more potential buyers find themselves feeling as though they’ll never own a home. In London especially, exponential rises in house prices feel like setback after setback to those looking to move out of the rental sphere and into a home of their own. Buying your first home won’t be easy but, fortunately, first-time buyers aren’t entirely on their own. Lenders are offering their best mortgage deals for first-time buyers, while there are also a number of government-backed ISA and LISA programmes designed to help first-time buyers save for their first home. These schemes, programmes and mortgages continue to grow in popularity, but there is one factor in the support of first-time buyers that often goes ignored: the so-called bank of mum and dad. 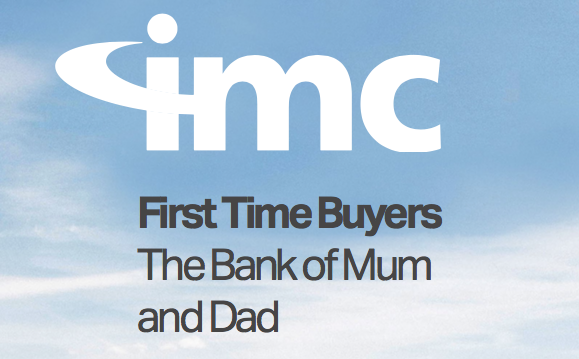 In this whitepaper, we’ll look into the ways in which the bank of mum and dad provides help and support to first time buyers. We’ll examine the best methods families can use to assist their relatives in climbing the property ladder, while also asking the question as to whether or not the bank of mum and dad is a positive force on Britain’s housing market. Download the document below for more information on the ways in which the bank of mum and dad can assist those looking to buy their first home.